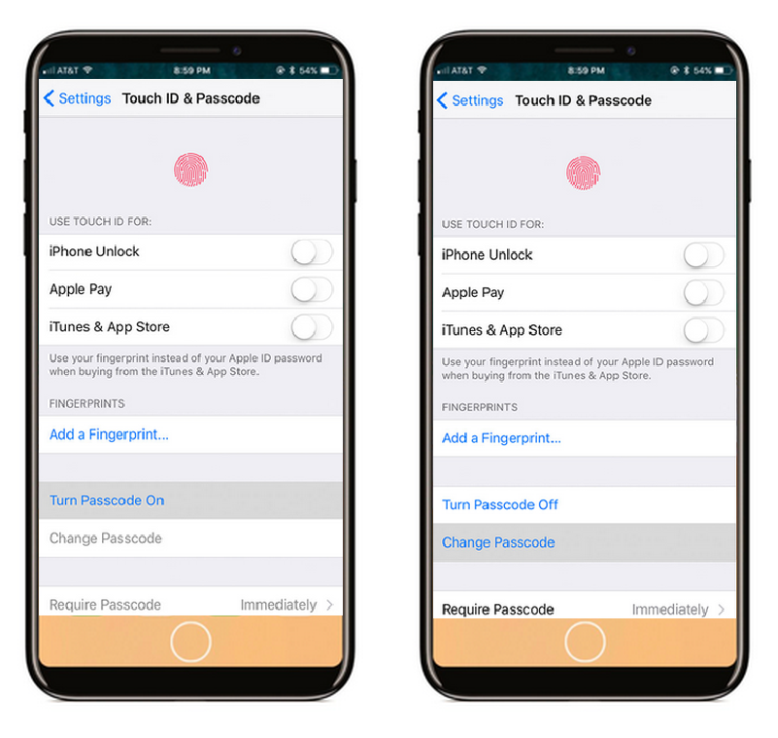 How to Set Up Touch ID on iPhone 8 / iPhone 8 Plus - Now that you have set a Passcode on iPhone 8, you may wish to enable Touch ID, which is fingerprint recognition to unlock your iPhone 8 / iPhone 8 Plus by reading this tutorial. 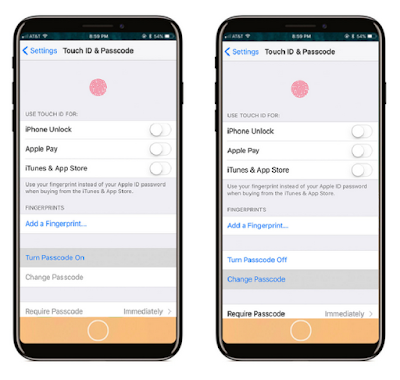 If you won't to type your password, although you can if you want, it's easy using Touch ID to unlock iPhone 8 or iPhone 8 Plus. In the main Settings menu, tap Touch ID & Passcode. Enter your Passcode to access the settings. 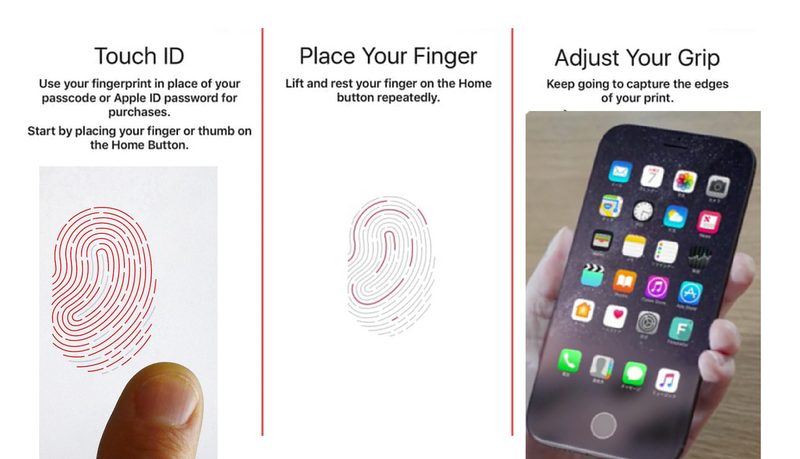 To start adding your fingerprint, place your finger or thumb onto the Home button, but don't press it. Lift and replace your finger as prompted on screen, moving it very slightly as you do so. When the middle of your print has been scanned, you will be asked to place your finger in different positions on the home button to scan the edges. When your print is fully scanned, you will see a Complete screen. Tap Continue. As you add fingerprints, they will be numbered sequentially in the order you added them. You can change the names (so you know which print is which) or delete prints from the phone by tapping on the name and then editing or deleting as required. When you've changed the name of a print, tap Done on the keyboard to save the new name. That's all there is to it. 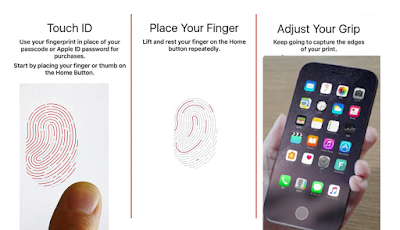 You can add up to five fingerprints, depending on how you use your phone.